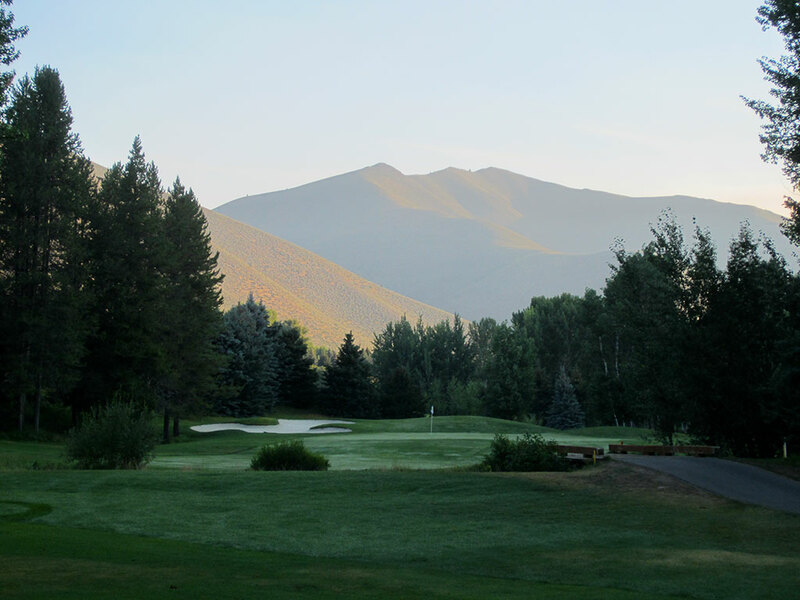 Course Website: Official Website - Visit Sun Valley Resort (Trail Creek)'s official website by clicking on the link provided. 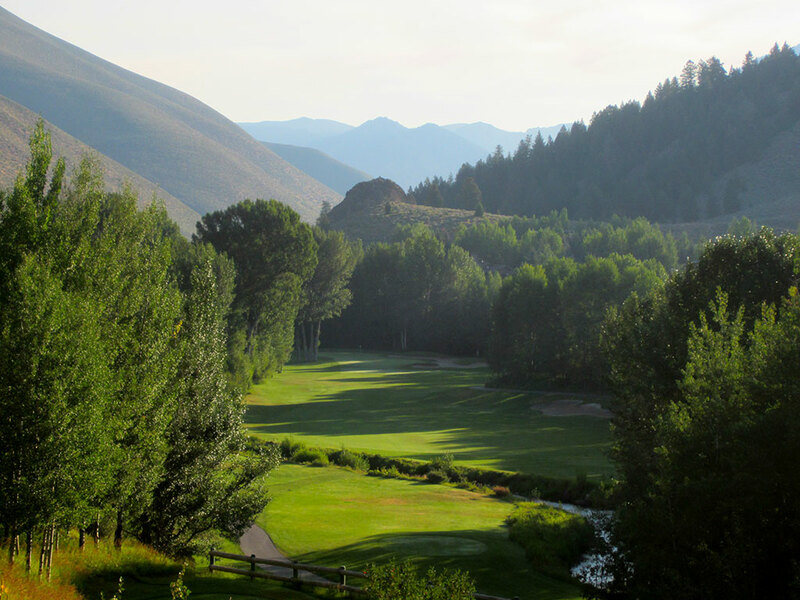 Accolades: Ranked 12th in Idaho on Golf Course Gurus' Best in State list. 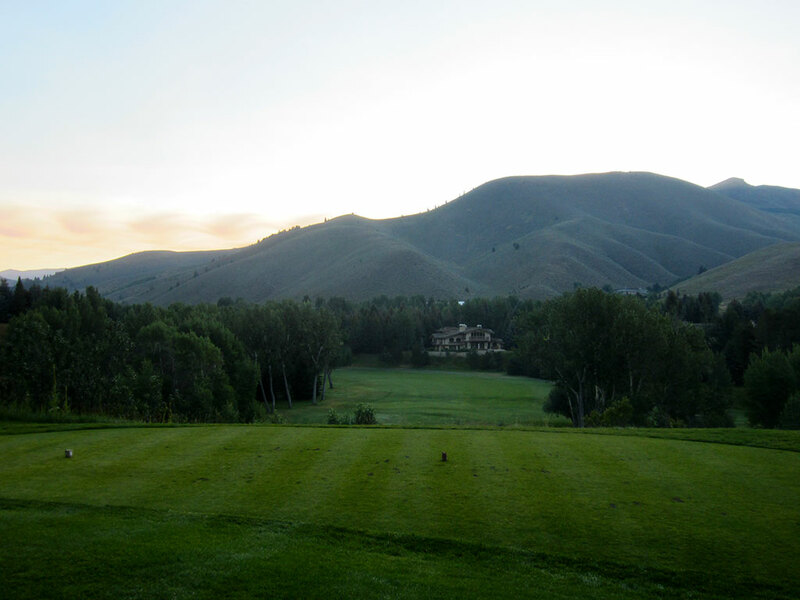 What to Expect: Sun Valley opened in 1937 and was Idaho's premier golf course for over 60 years due to the excellent service, strong layout, and beautiful mountain setting and views of Baldy. 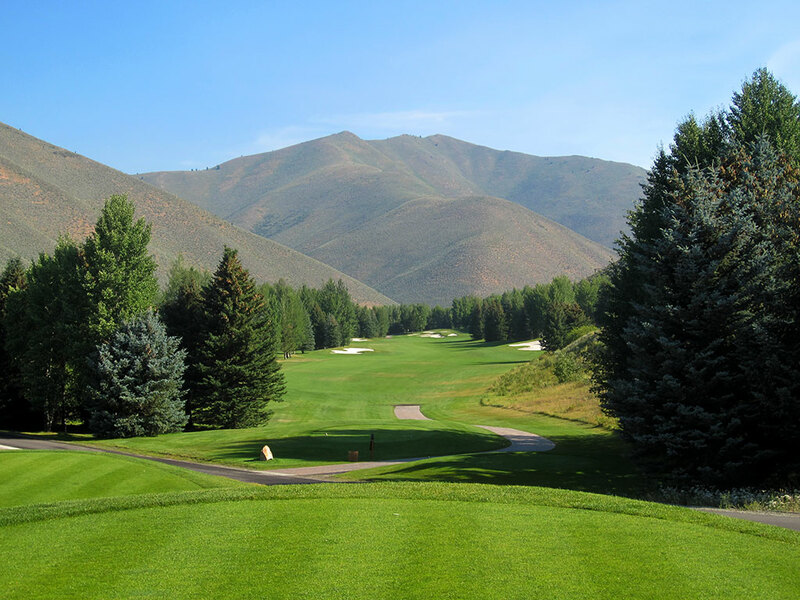 The course features some significant elevation changes and an excellent variety of holes and strategies. 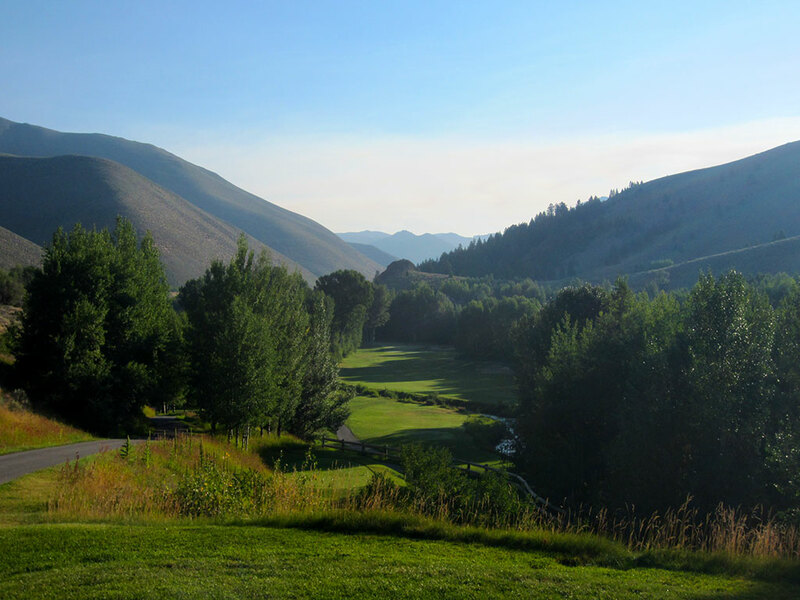 Signature Hole: 17th Hole – 244 Yard Par 3 – This long par three plays well downhill and over a creek to a green protected by two bunkers. Best Par 3: 17th Hole – 244 Yards – The 244 yard 17th provides the most exhilarating tee shot of the day as it plays well downhill and over the water to a large green. Best Par 4: 7th Hole – 460 Yards – The deepest tee box at the 460 yard 6th hole rests next to a rickety old water tank located well above the fairway. 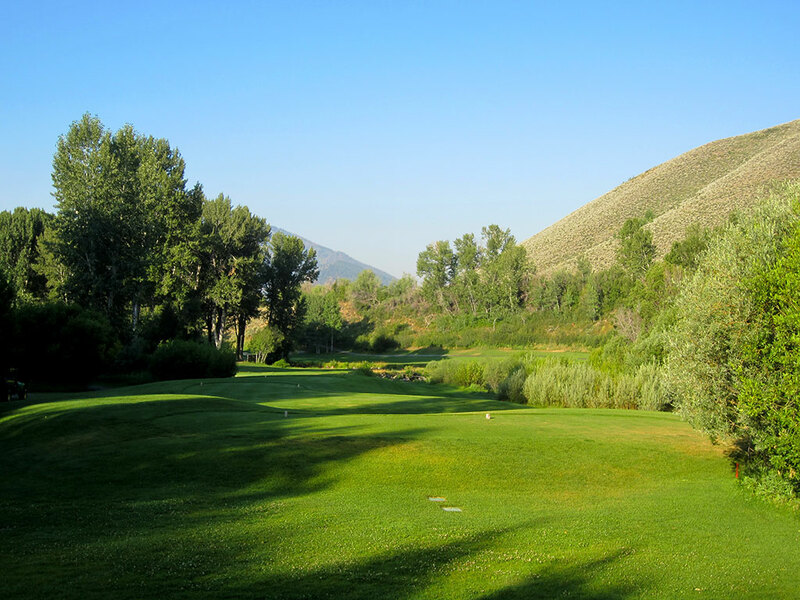 A creek crosses the fairway and runs the left side of the hole while OB lurks up the right side. 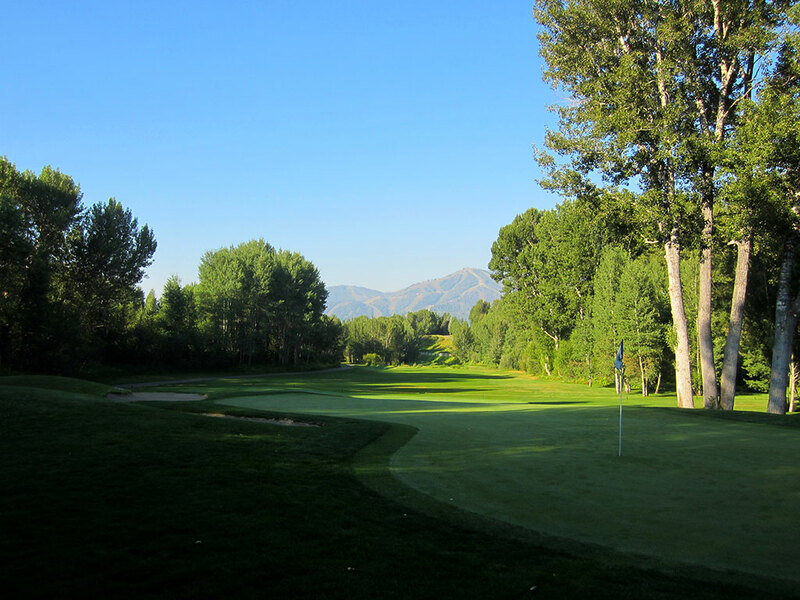 It is a fun tee shot and a pretty approach to a green tucked back into the trees. Best Par 5: 16th Hole – 562 Yards – The 16th gives players an open driving lane and a chance to take a rip at the green in two. The heavily bunkered green will require that you are on your 'A' game with your approach shot. Birdie Time: 8th Hole – 312 Yard Par 4 – At just 312 yards, the driveable 8th hole offers a excellent chance at birdie if you can avoid the water hazard and trees up the left side. 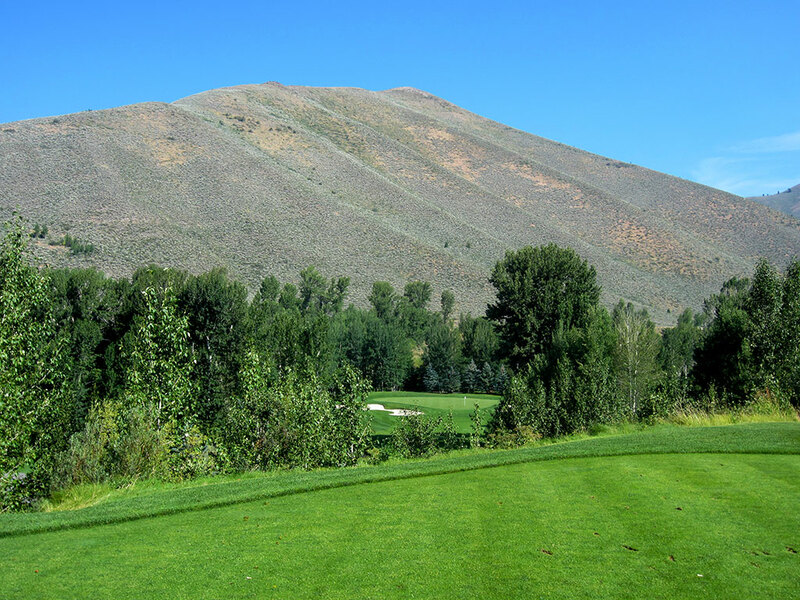 Bogey Beware: 3rd Hole – 446 Yard Par 4 – The 446 yard 3rd hole crosses a river twice, features a blind tee shot, plays downhill over a grove and trees, and finishes at a green that is completely fronted by a bunker. Sound tough enough?